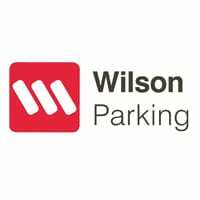 Are you getting the most out of your car park? Our auditing and monitoring solutions can deliver a personalised customer experience and ensure compliant usage every time to secure revenue capture. From traditional gated entries to the latest in gateless and ticketless parking technology, Sensor Dynamics can deliver a scaled solution to you for car parks of 20 spaces to 2000+. 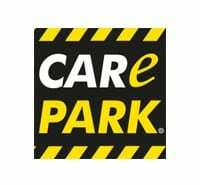 Parking owners and parking operators stand to benefit from the advanced reporting LPRnet and mobileLPR are able to offer on car park occupancy, abandoned vehicles, tailgating and ticket mismatches. With our partners we are able to offer a number of innovative ways to implement a paid parking solution including ticketed entry, pay-by-plate, pay-by-phone and ticketless parking. 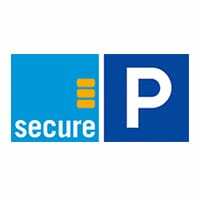 Our mobile systems also allow for easy auditing and infringement management process that can be used in any car park whether it be on-street, multilevel or underground. Do you offer ticketless parking? 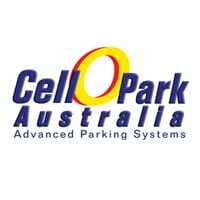 Yes we can offer a ticketless parking solution please see the solutions page on parking to read more. Can you integrate with my parking equipment? Certainly. We already integrate with a number of major suppliers, please see our Partnerships page for more detail. If your equipment supplier is not on the list we will be able advise on how best to integrate with your system taking advantage of our local software development team. The issue was overcome by printing a licence plate number on each ticket. This then meant that vehicles could be matched with ticket numbers and refused exit if a mismatch occurred. 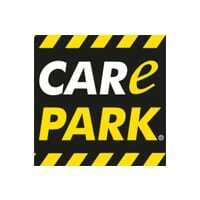 The completed system allows each site to manage the day to day running of their car park far more efficiently whilst stopping revenue loss. In addition to this they now have the ability to allow auto entry/exit for specific vehicles.